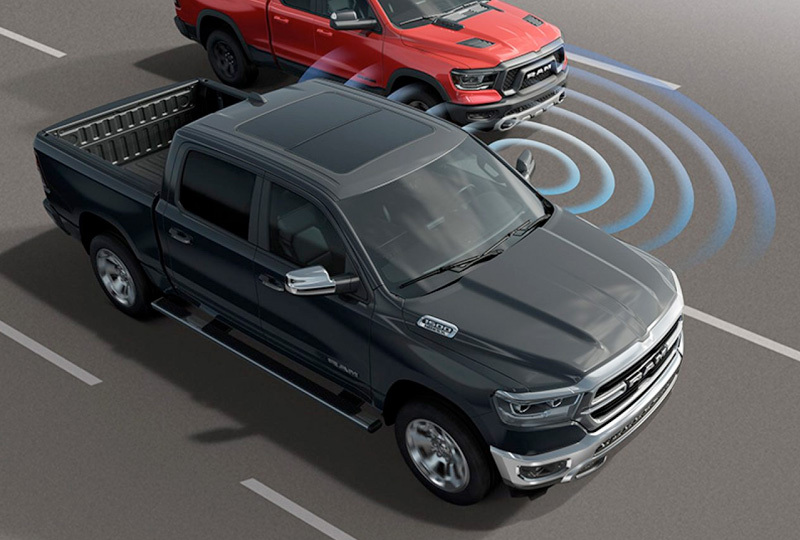 The 2019 Ram 1500 from Briggs Chrysler Dodge Jeep Ram in Fort Scott, KS, serving Olathe and Kansas City, is a durable truck with awesome capability. Take on your day with confidence, thanks to a new, updated design that includes a dramatic front grille and sleeker headlamps. 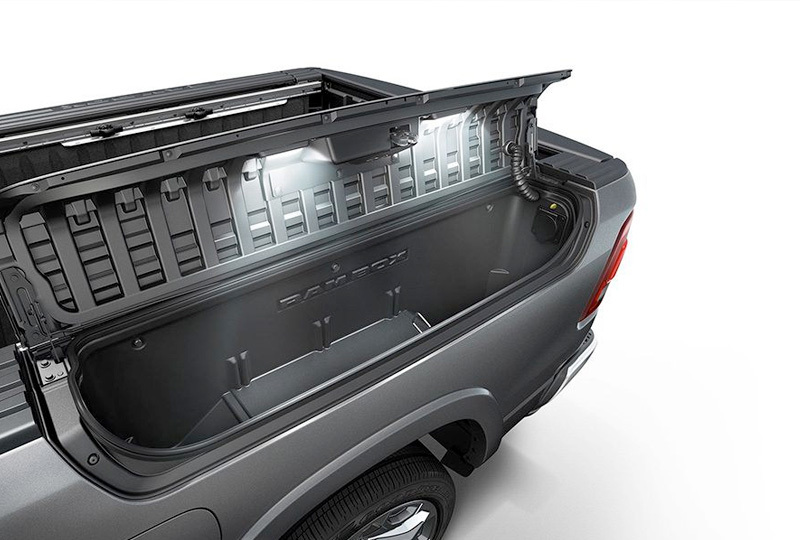 Get the most out of your truck bed with the optional RamBox cargo management system, which adds lockable and drainable storage bins, as well as remote access capabilities. Fuel each adventure with the incredible strength of the 3.6L Pentastar V6 engine that offers the unique functionality of Etorque along with 305 horsepower. 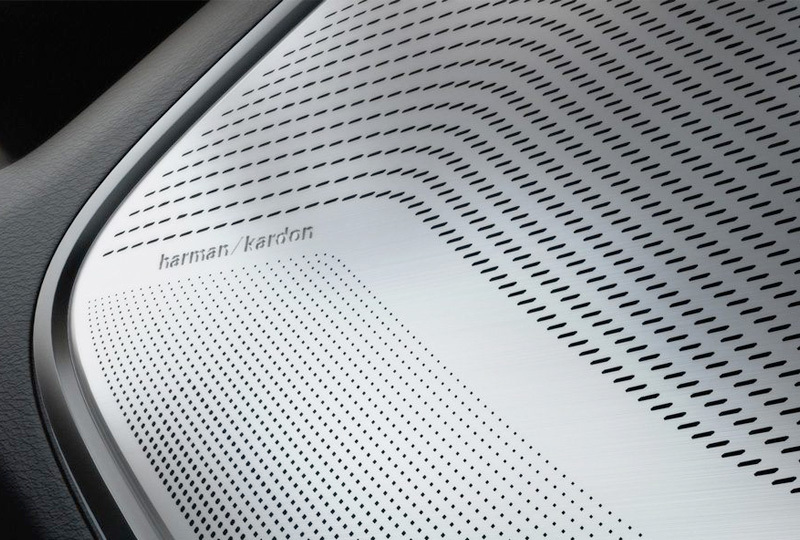 Stay connected to your world with a standard, ultra-fast USB charging port and smartphone integration through the available Uconnect® 12.0 infotainment system. Monitor your surroundings with caution while driving in reverse using you standard Parkview rear backup camera. The time to buy a new Ram is now. 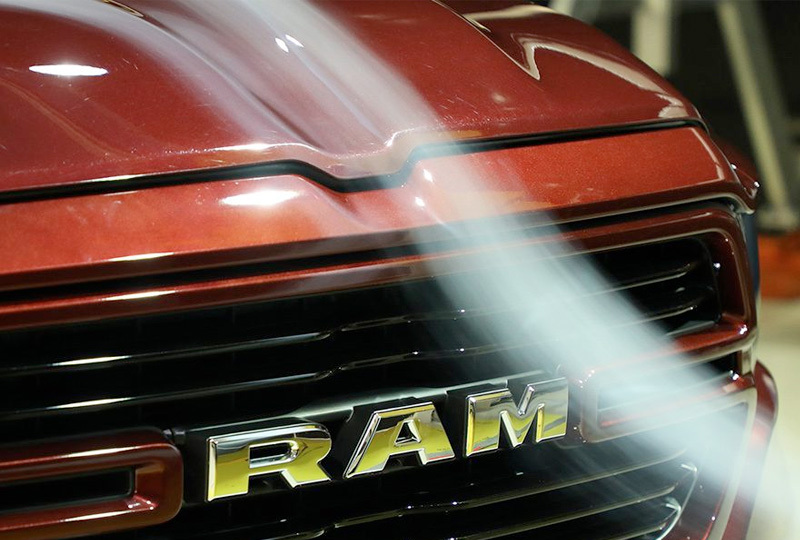 We're excited to begin offering amazing new financing deals on the 2019 Ram 1500. Take your test drive at the dealership located at 1819 S Main Street, Fort Scott, KS. We can't wait to send you home in the new 2019 Ram 1500 you've always wanted! Class based on Light-Duty pickups. This system is a driver's convenience system, not a substitute for active driver involvement. The driver must remain aware of traffic conditions and maintain control of the vehicle.